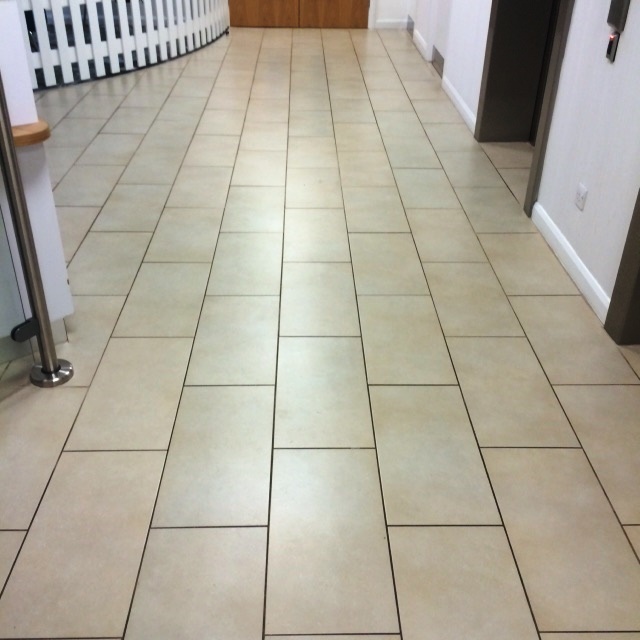 Well maintained grout is fundamental to achieving a great looking tiled floor, whatever your choice of tile or stone. 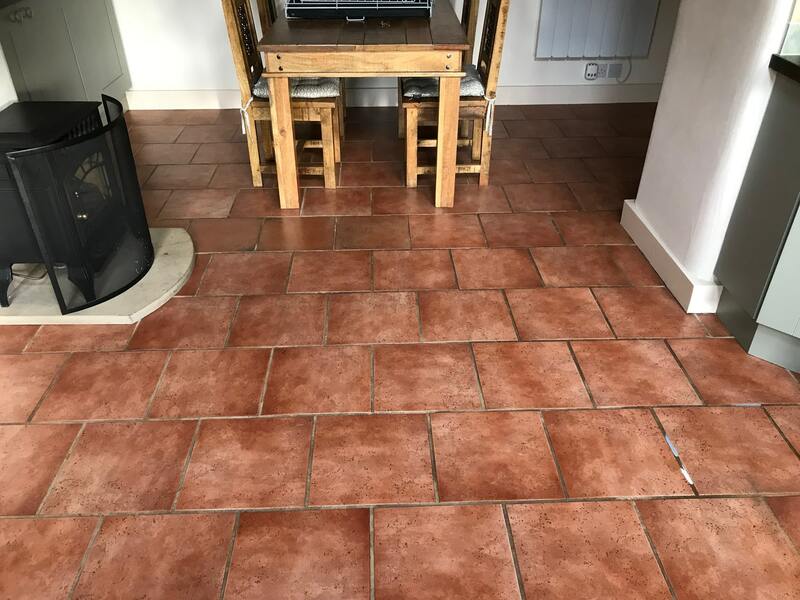 Even if the tiles themselves are in reasonably good condition, dirty and damaged grout lines can really upset the overall appearance of the floor. 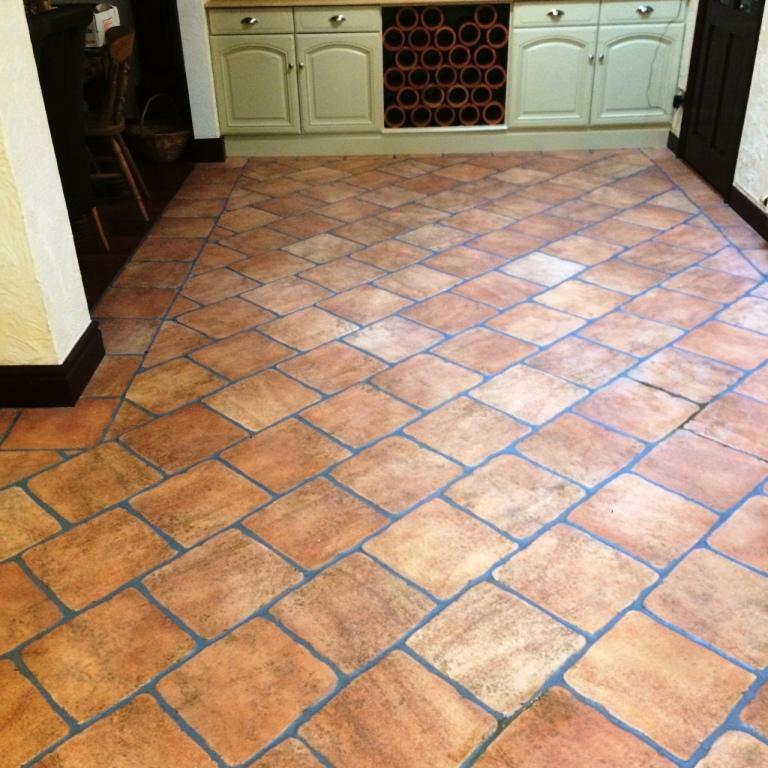 Such was the case with this Ceramic Terracotta tiled floor in the bustling Lancashire town of Preston. 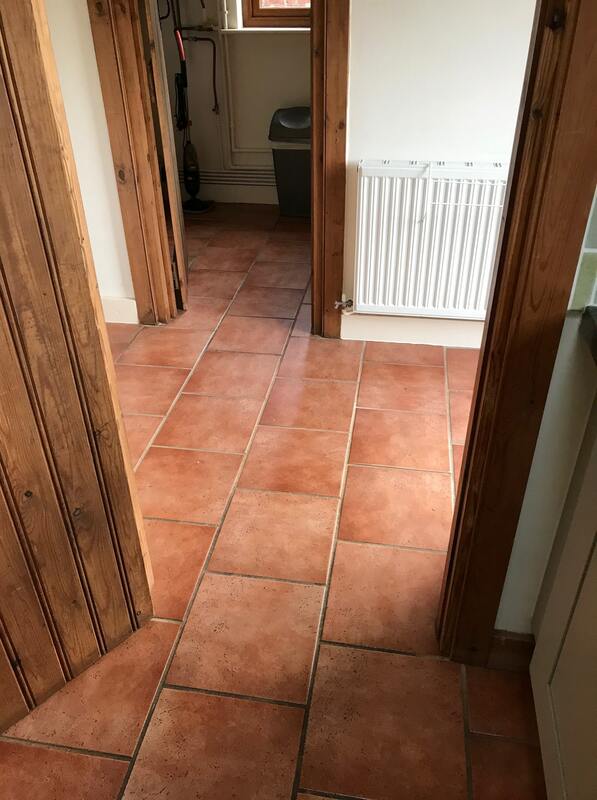 The property owner recently had a new kitchen installed, but chose not to have new tiles fitted since the original tiles (dating back a good 15 years) were still in fantastic physical condition, with no chips or breaks. This is quite surprising considering that the kitchen is typically one of the main areas of traffic in any house however Ceramic and Porcelain tiles are very durable. 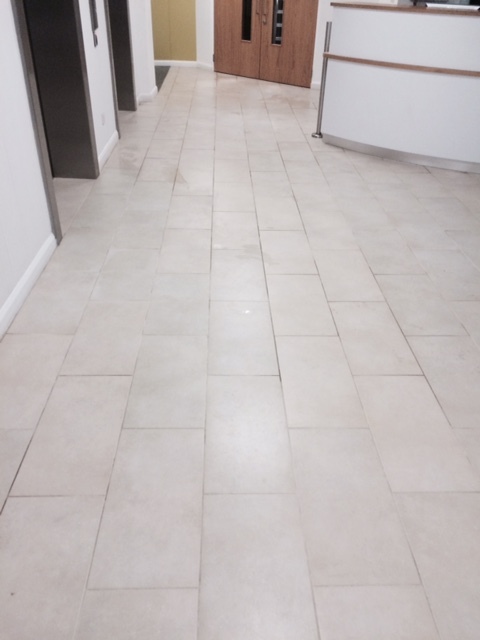 The grout, however, told a different story: it was very dirty and even missing in parts. 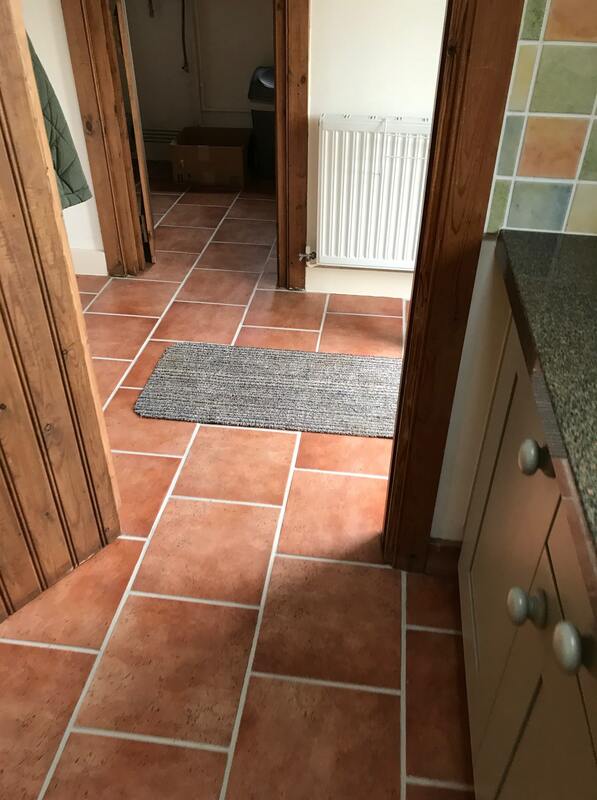 Over the years it had come away and was replaced with new grout, however, this had left the whole floor with a displeasing patchy finish. 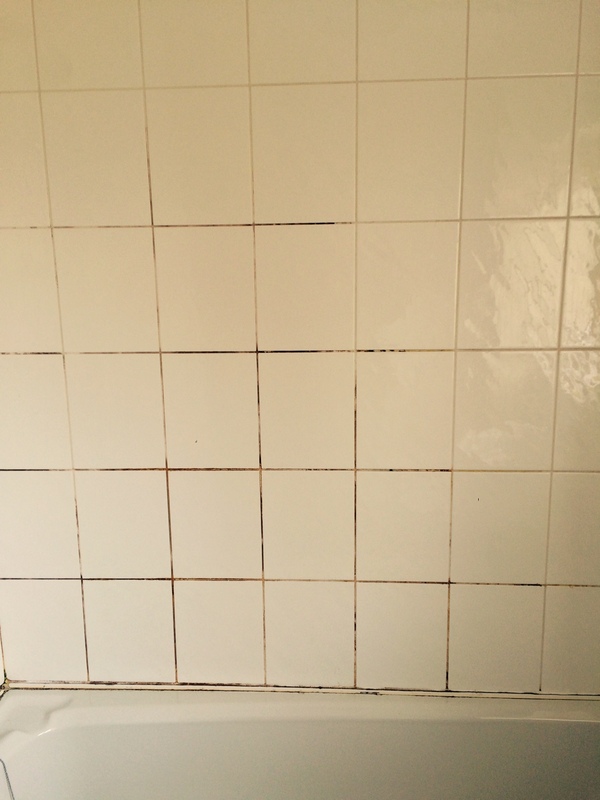 Upon closer inspection it also became clear that the tiles themselves could do with a deep clean. 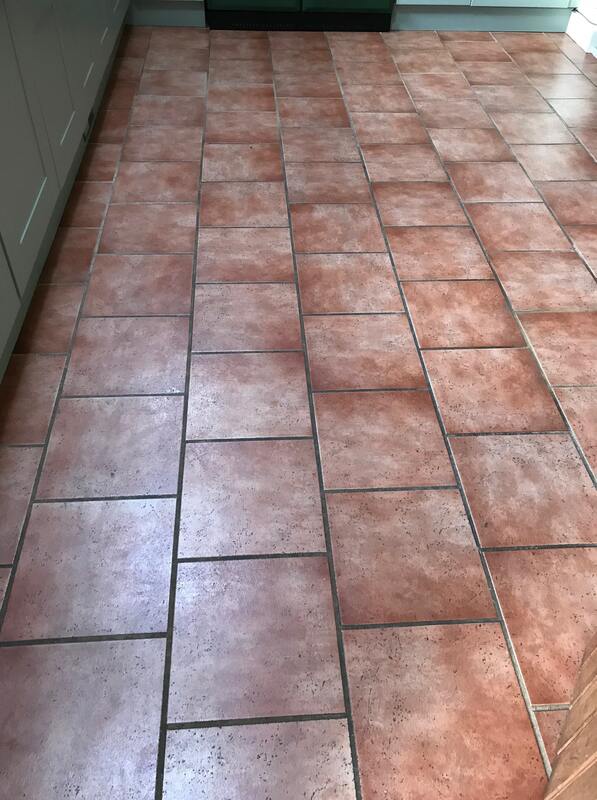 I stepped in to discuss what could be done to improve the appearance of the floor and recommended a deep clean and grout colouring. 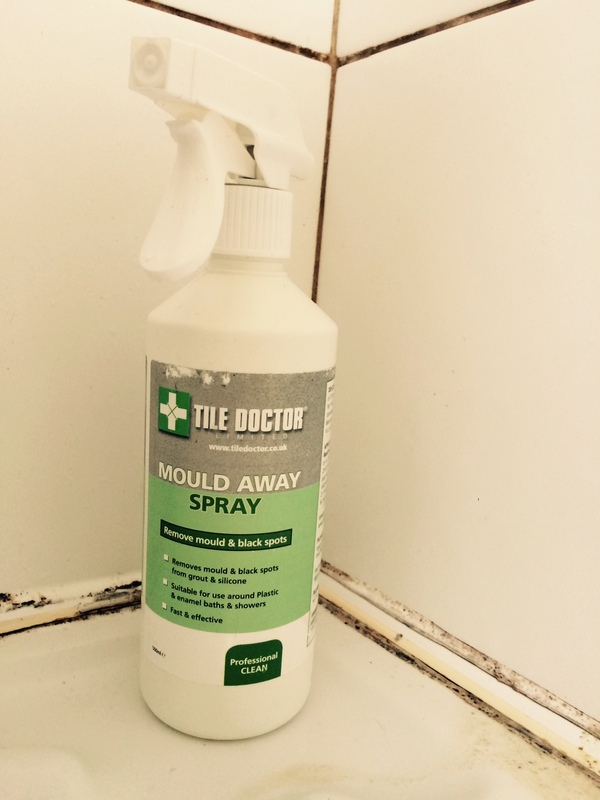 Tile Doctor Pro Clean, a versatile high alkaline cleaner, was my choice of product for removing the dirt from the tiles. 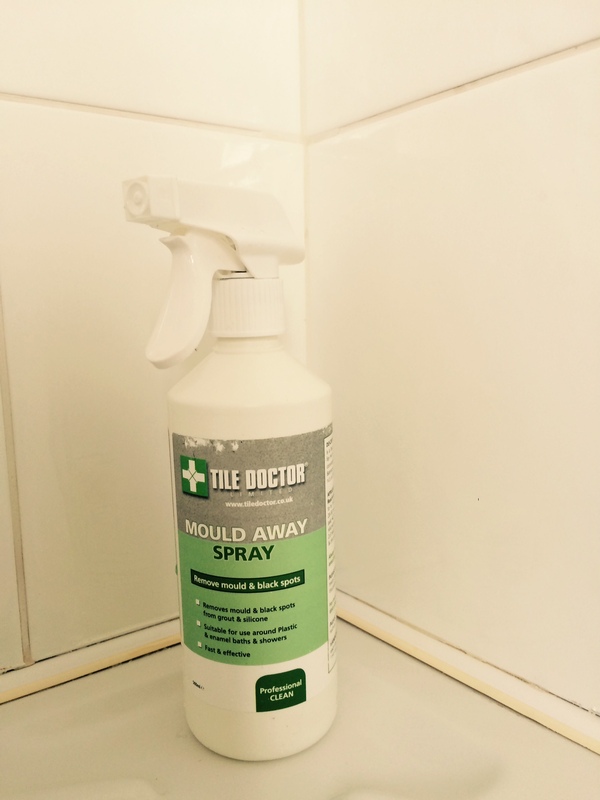 I applied it liberally across the floor before scrubbing it in with a scrubbing pad fitted to a rotary machine. 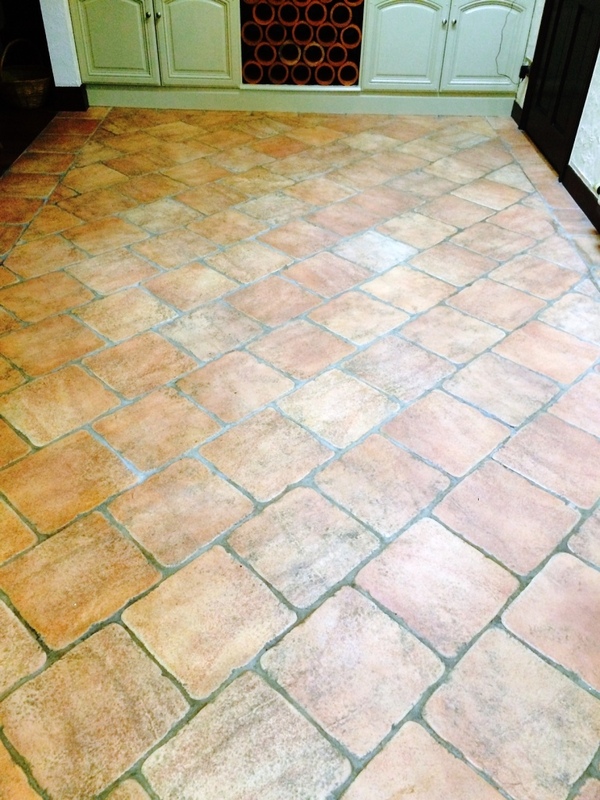 Pro Clean is a go-to product for the removal of dirt, stains and other muck on most kinds of natural stone floor, and is capable of dealing with small amounts of soil to heavy buildup. 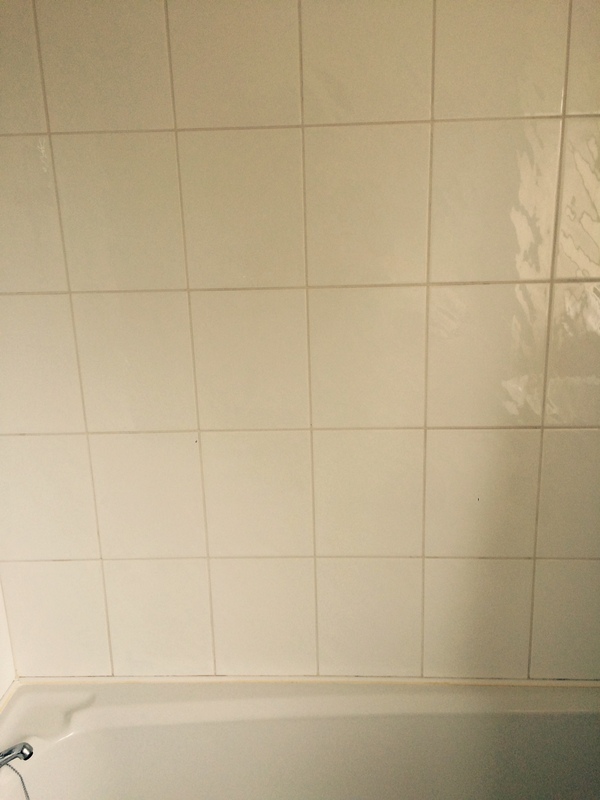 Once the tiles had been cleaned I turned special attention to the grout. 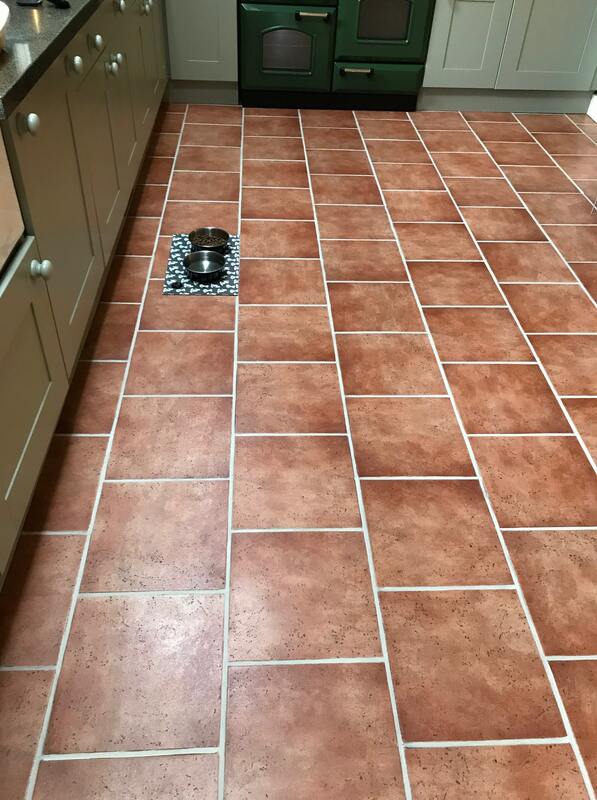 I cleaned it with a product called Grout Colourant Pre-Treatment Cleaner, which is slightly acidic to break down ingrained dirt and tackle inherent grout smears, while ensuring that grout colourant bonds to the grout once it is applied. 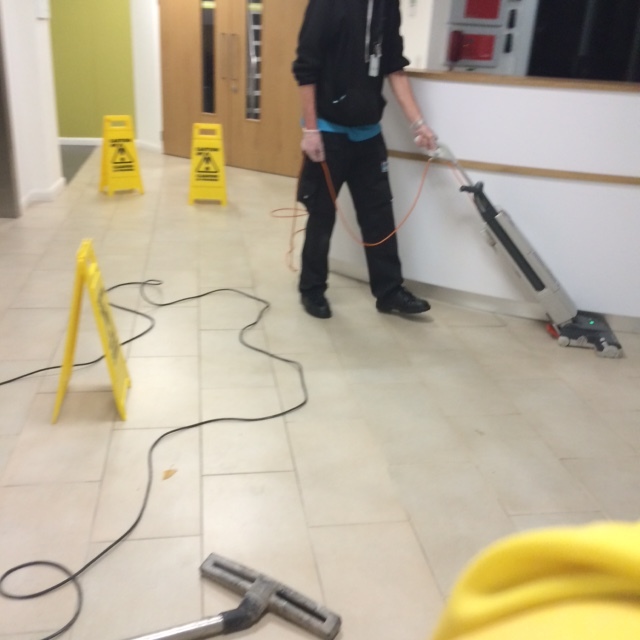 The job took two days to complete as it was quite a large floor stretching into several rooms. The floor also needed to dry off overnight once I had completed the cleaning process, so I decided to call back the next day once it had dried completely. Upon my return I proceeded to colour the freshly cleaned grout by applying one coat of natural grey colourant. Sometimes two coats might be required for blending purposes, but not on this occasion. The customer was very happy with the results. 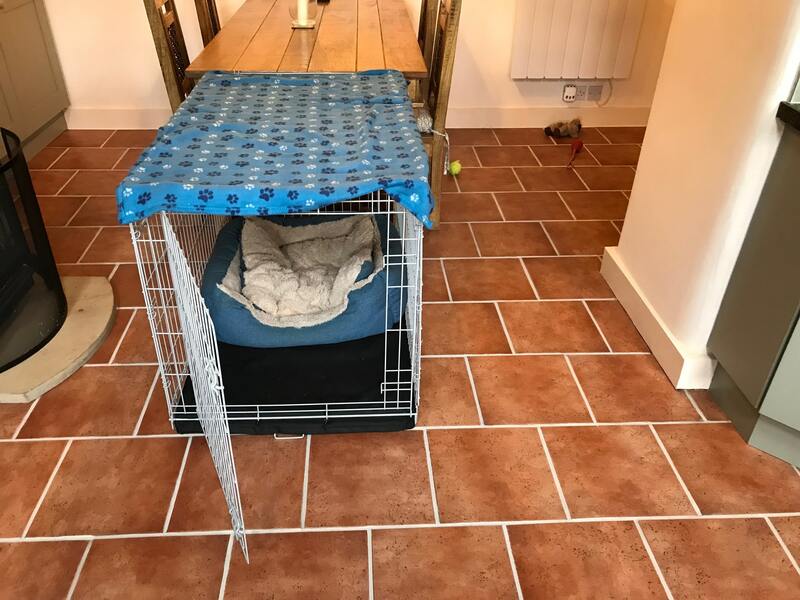 She had, in fact, thought of ripping up the old tiles as part of the kitchen restoration, but she decided not to since she really likes the tiles. 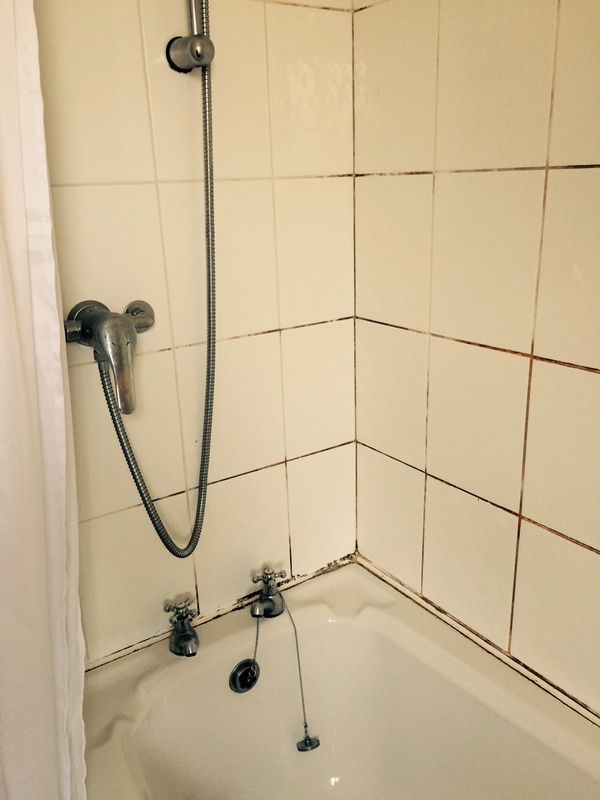 A restoration by the Lancashire Tile Doctor was the appropriate and much less expensive choice!